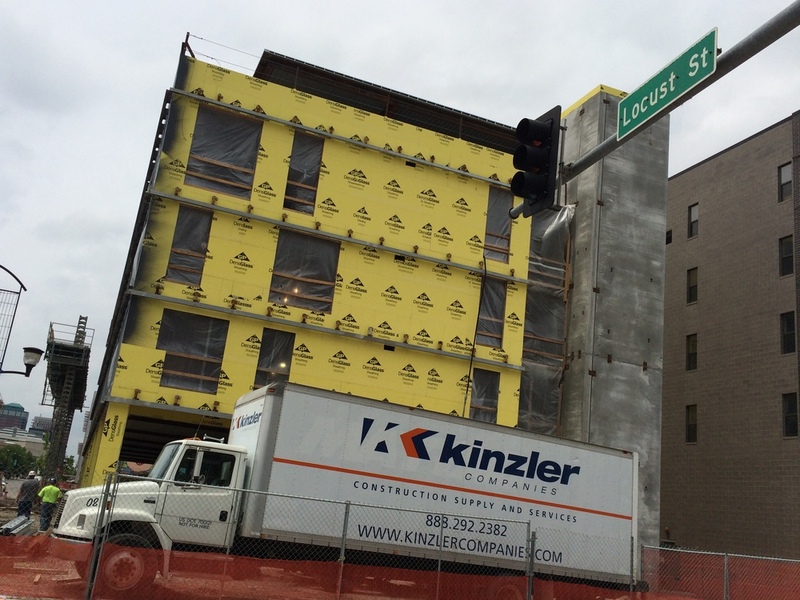 Kinzler is excited to be a subcontractor for CityVille on 9th Apartments with Hubbell providing these specialty trades gypsum concrete, insulation, drywall supply & fireproofing. We are happy to work with Graham Construction fireproofing their project in the East Village located at 350 E Locust Des Moines, IA. This multi-family housing & retail project should be completed later this summer. 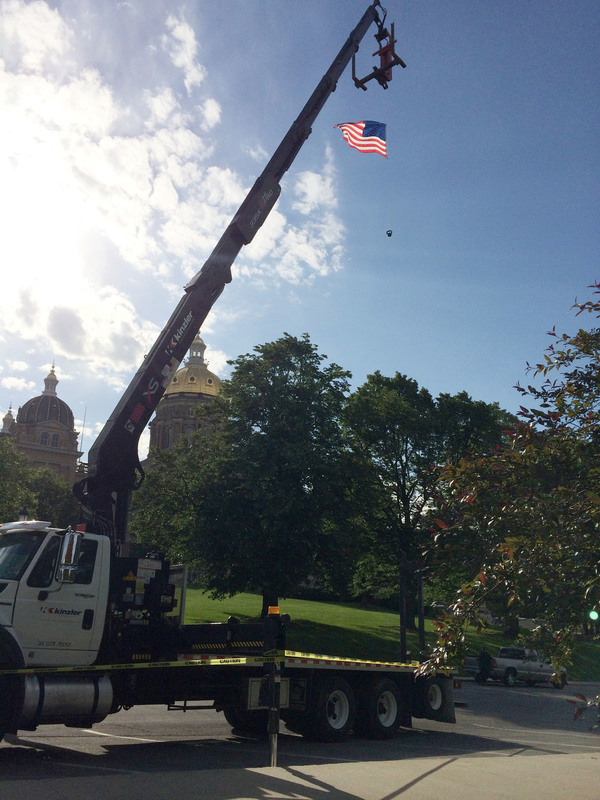 Kinzler Construction Services participated in the American Heart Association Heart Walk downtown Des Moines.